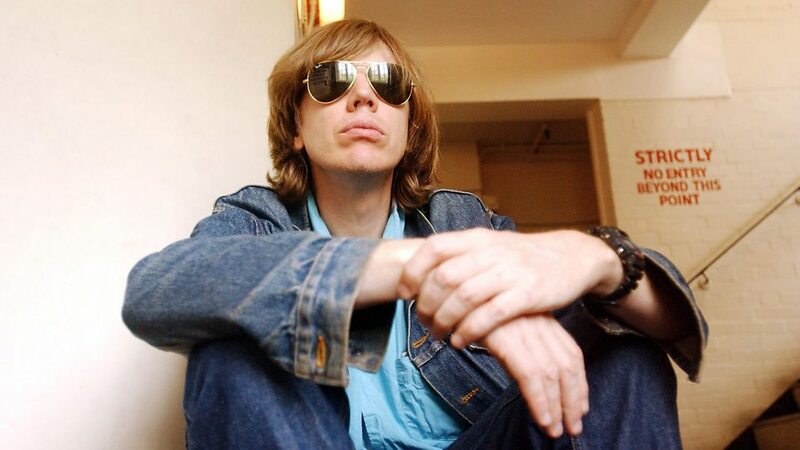 Thurston Joseph Moore (born July 25, 1958) is an American musician best known as a member of Sonic Youth. 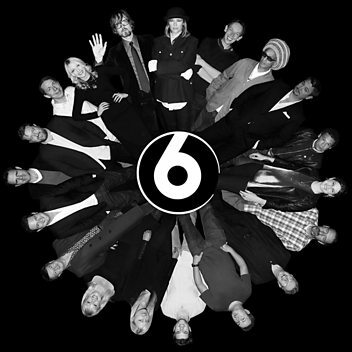 He has also participated in many solo and group collaborations outside Sonic Youth, as well as running the Ecstatic Peace! record label. Moore was ranked 34th in Rolling Stone's 2004 edition of the "100 Greatest Guitarists of All Time." In May 2012, Spin published a staff-selected list of the top 100 rock guitarists, and ranked Moore and his Sonic Youth bandmate Lee Ranaldo together at number 1. 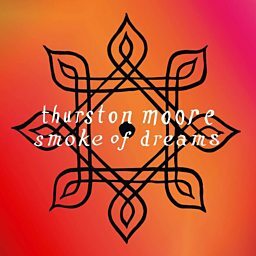 In 2012, Moore started a new band Chelsea Light Moving, with their first track, "Burroughs", released as a free download. Chelsea Light Moving's eponymous debut was released on March 5, 2013. 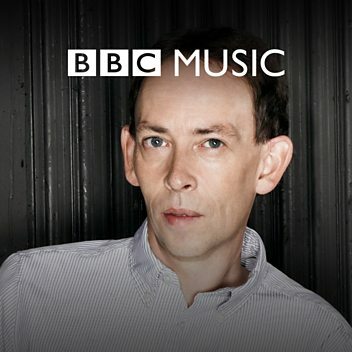 Thurston Moore talks Steve Lamacq through how Sonic Youth created their signature guitar sound early on... with screwdrivers! 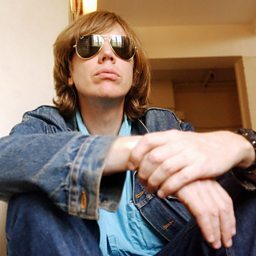 Sonic Youth frontman Thurston Moore tells Steve why technique isn't everything. 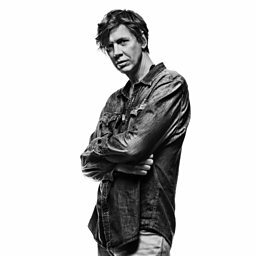 Thurston Moore speaks to 6 Music's Tom Robinson about his early years as a musician shortly after he arrived in New York City in 1976.